2019 is shaping up to be a phenomenal summer in Kernville. Below are a few events to put down on your calendar and look forward to. Yoga + Beer. 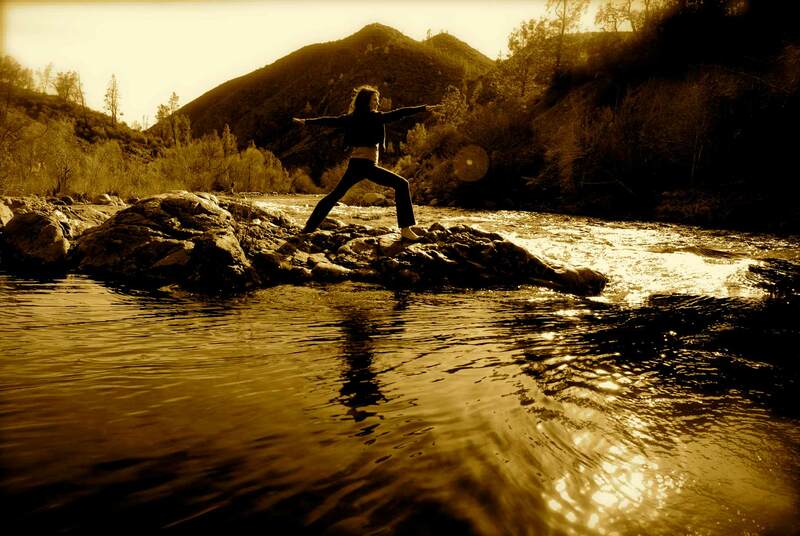 Every Sunday at 1PM enjoy yoga at the Kern River Brewery. The cost is $15 and it includes a beverage of your choice after the relaxing session of Yoga. A terrific way to start your Sunday. When: Every Sunday at 1PM. 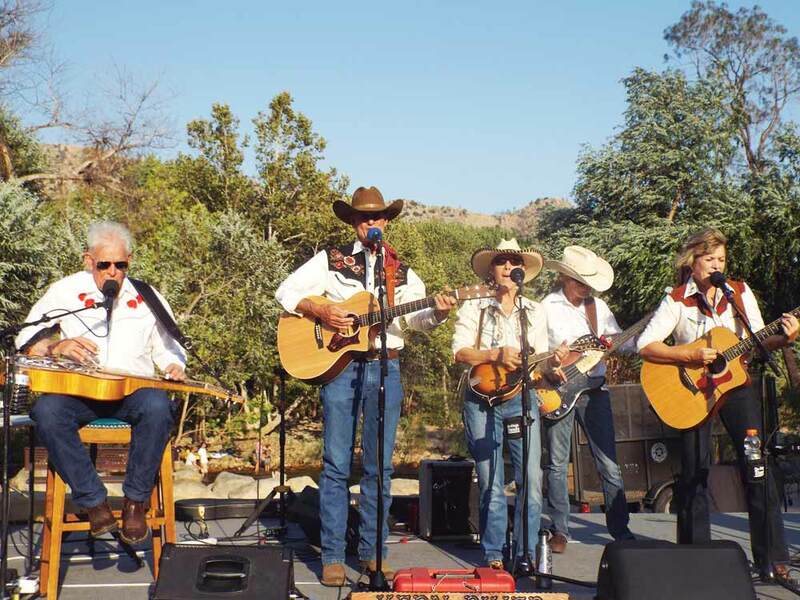 A guide favorite, the Kern River Rock n Blues Festival is September 26-28, in Kernville. 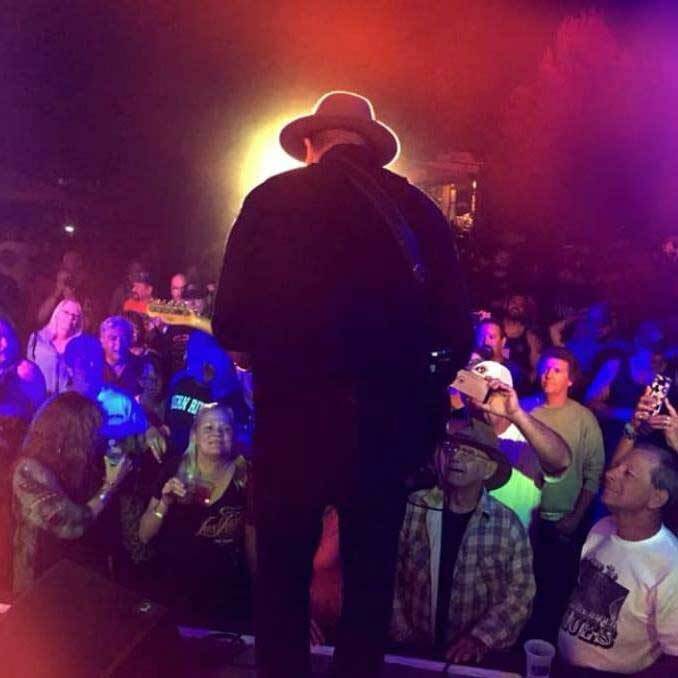 Enjoy terrific Rock and Blues show in the backdrop of Kernville. 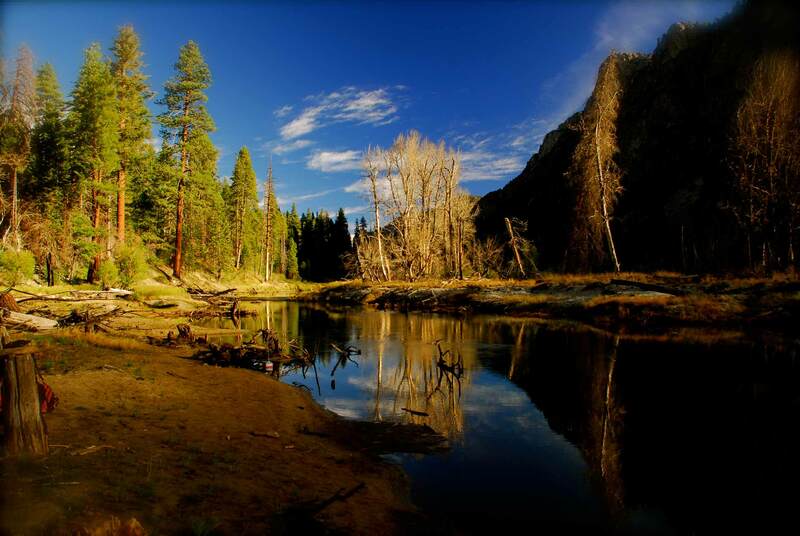 Give back to the beautiful Kern River and volunteer at the Kern River Conservancy. 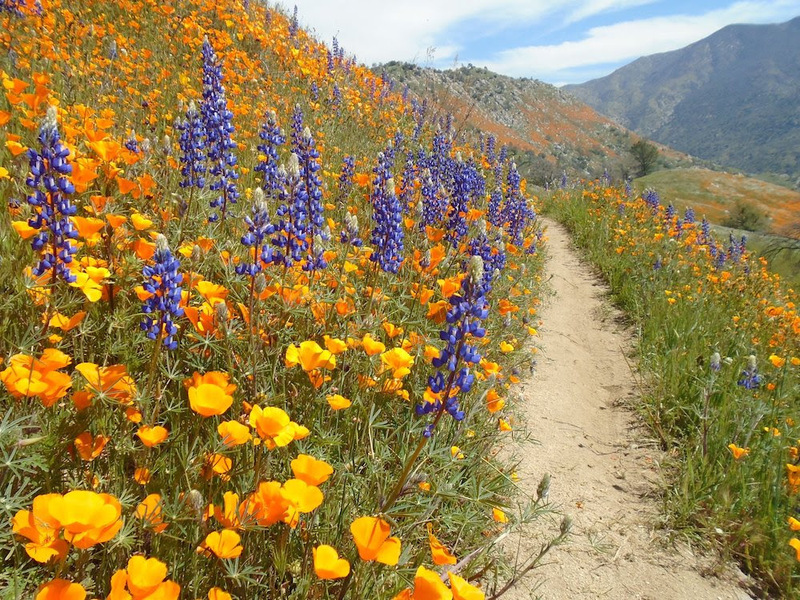 Connecting with the KRC plugs you into a social group of go getters that are actively keeping the Kern a beautiful place. Fill out the KRC volunteer contact form and they notify you with all our volunteer events, fundraisers, community outreach and river outings. The Kern River Valley Astronomy Club holds a stargazing celebration on the Saturday night that is closest to the new moon. 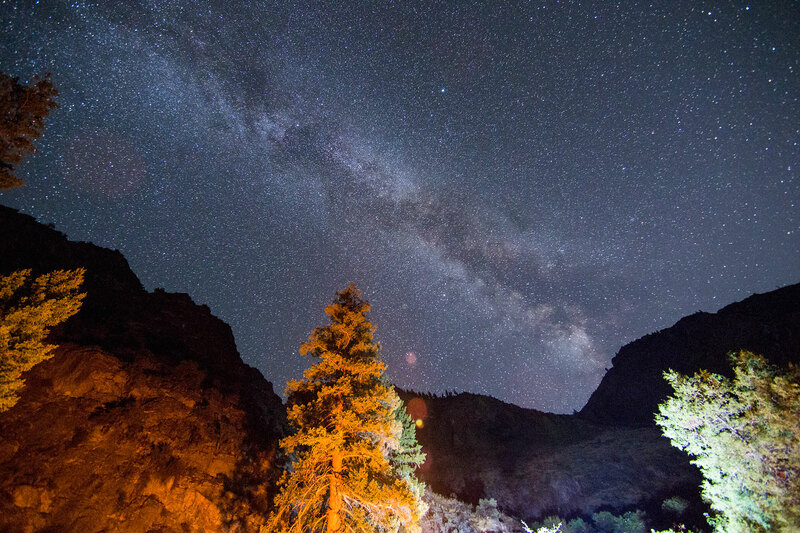 Experience some of the darkest night skies in California with professional stargazers who can point out more stars and planets than you have ever seen. 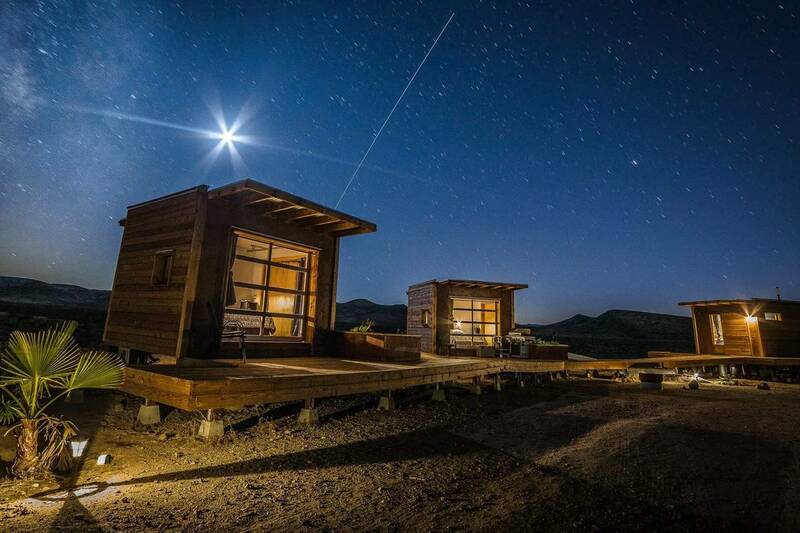 The location is at the Fairview Helispot, 12 miles north of Kernville, or 1 mile south of McNally’s restaurant. It’s important to arrive at the star party before dark. Where: Fairview Helipad, north of Kernville. When: The Saturday night closest to the new moon. 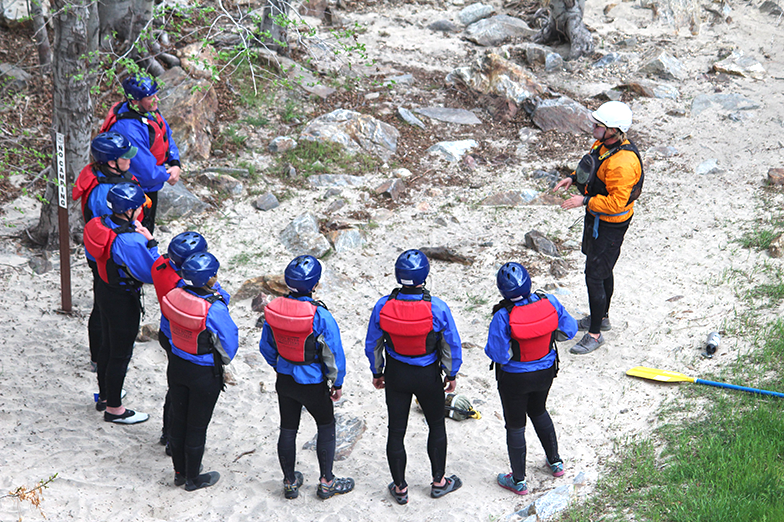 The most popular rafting trip in all of Southern California, the Two Day Lower Kern is two action packed days of fun in the Lower Kern canyon. 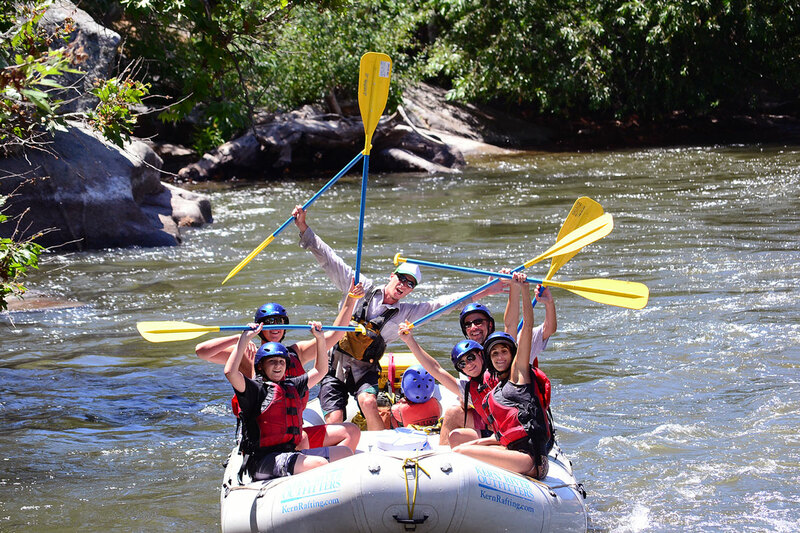 Leave the phones at home and paddle together with your family (all under a guides direction, of course) and navigate class II, III and IV whitewater. At the end of day one, kick back at our private, riverside camp and let the guides handle all of the cooking as they prepare a riverside BBQ with plenty of fresh veggies and delicious sides. Sleep under the stars and then on day two, tackle more whitewater all the way to the finish line. 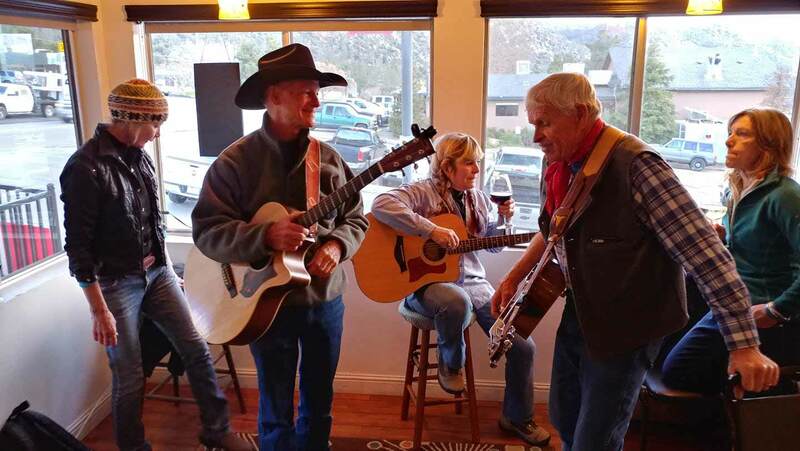 Every Thursday evening, The Starlite Lounge hosts live music from around the Kern River Valley. Eat amazing food, sip great wine and enjoy a live show. 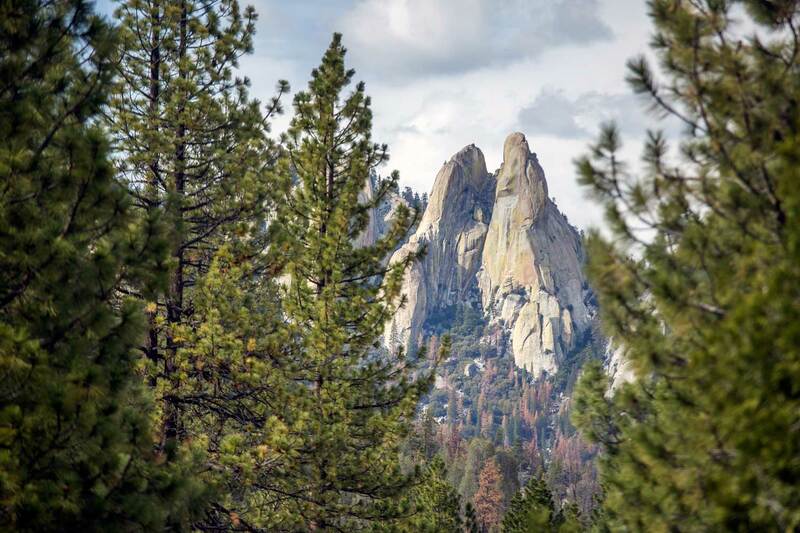 Hike through one of the most spectacular tree groves in the world, the Trail of 100 Giants. 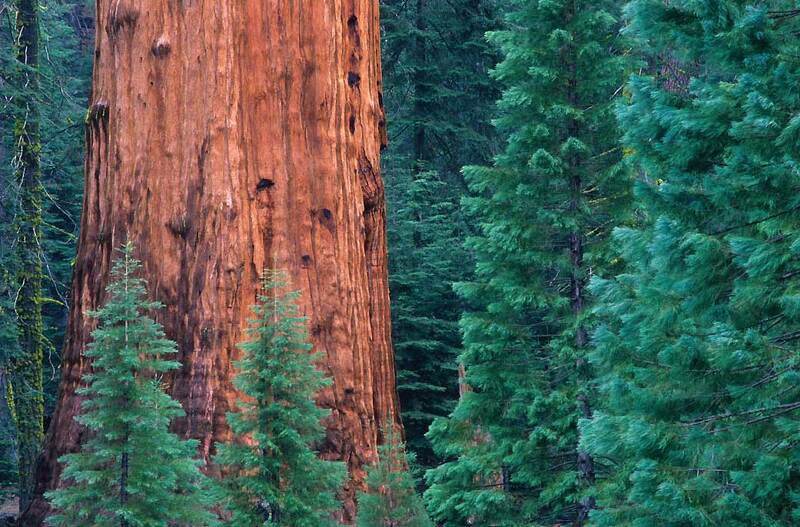 The Giant Sequoias are a sight to see, the largest living organism on the planet, these trees give one an awe-inspiring feeling and a perspective of size, unlike anything you have ever seen. 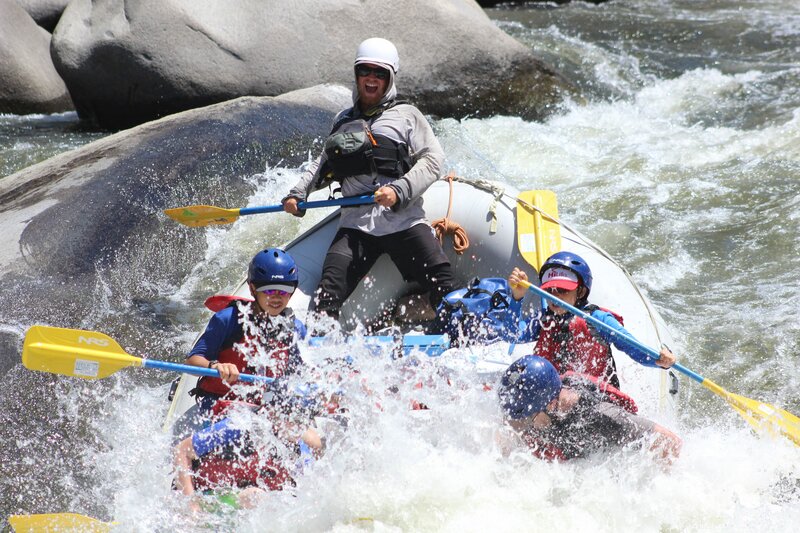 Want to go rafting, but only have a limited time frame? 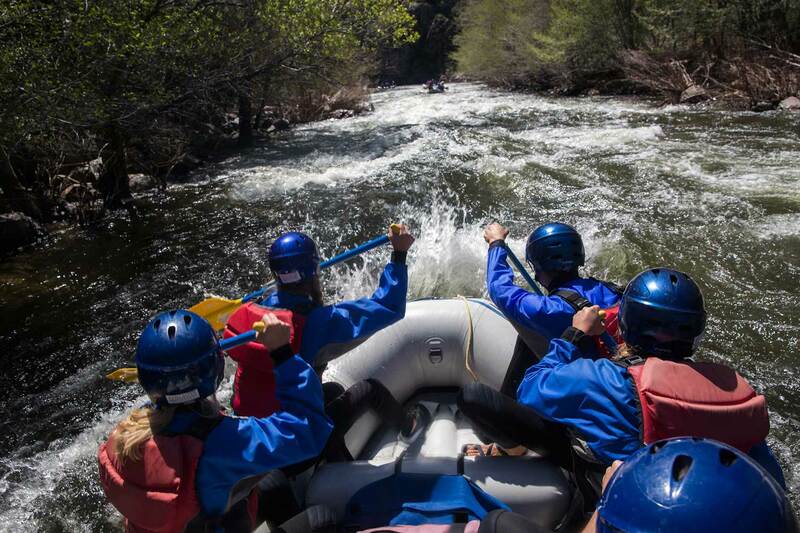 The best bang for your buck is a half-day rafting trip on the Kern River. We have mellow half days geared towards young families and exciting half days aimed at the more adventurous souls. These will run all spring and summer, everyday of the week. For those that really get after it, the Just Outstanding trail truly is, just outstanding. 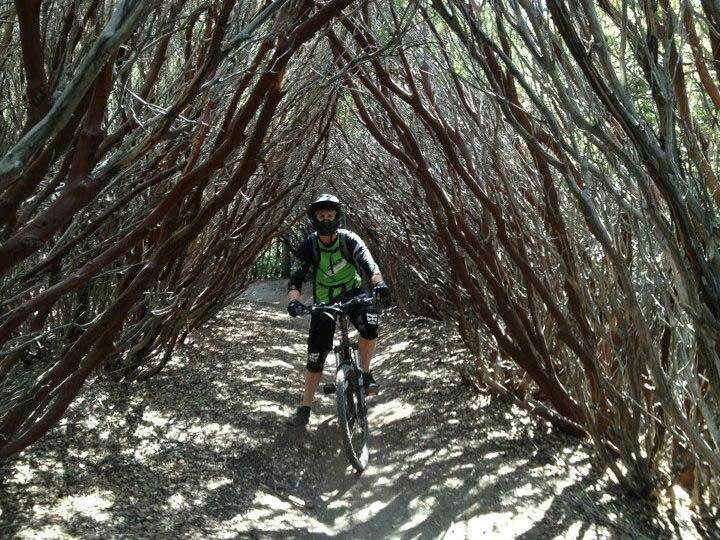 This is a steep, technical, single track trail not meant for everyone so make sure you’re comfortable on a mountain bike before committing to the plunge. If you enjoy a technical ride with lots of downhill, this trail is for you. 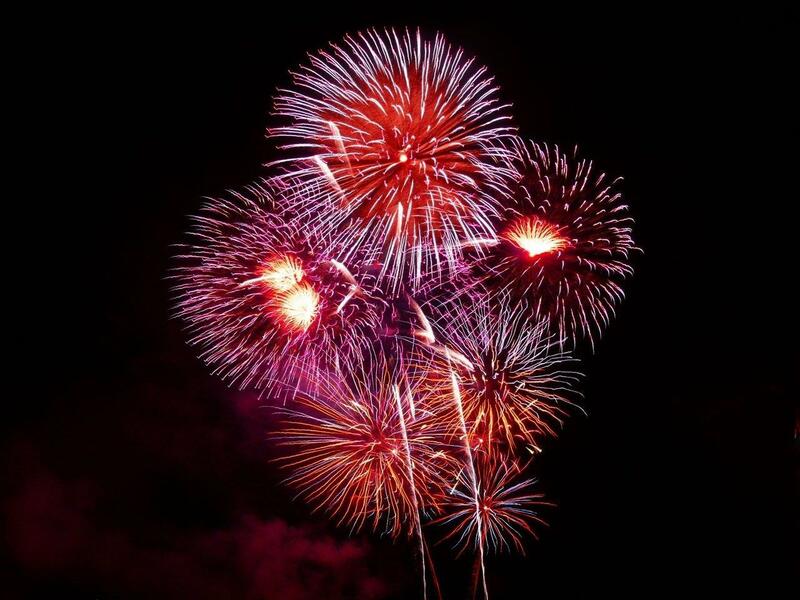 Every Friday in August listen and dance to live music right next to the Kern River. This is a free event that supports local benefits in the Kern River Valley.